Teaching students to read, write and comprehend can sometimes be a rather anxiety producing journey especially when it seems like it's taking your student a long time to learn a particular skill. Through in Autism Spectrum Disorder (ASD) into the mix and it becomes a whole new ball game. Nathaniel was diagnosed with ASD last year and to be honest it was kind of a relief to know because now we are able to source resources to assist him better on his journey to reading and writing well. In the arena of reading, writing and comprehension Nathaniel is a competent reader and he has a great comprehension but encoding has been a struggle. 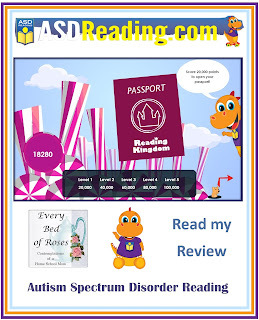 Recently we were asked by Reading Kingdom Kingdom to trial their ASD Reading online program. "ASD Reading is based on the groundbreaking work of Dr. Marion Blank, a world-renowned literacy and language expert who developed and served as Co-Director of the Columbia University Developmental Neuropsychiatry Program for Autism and Related Disorders." Signing up to ASD Reading was a really easy smooth process. I received an email from support welcoming us to the program. This email had a some helpful links and advice on how to use the program along with a link to a tutorial on how to use the program effectively at home. You are also encouraged to contact support any time you have questions or concerns. You can use your user name or your email to log in. As the parent you have the option of creating a user name and password for your student to use to log in OR you can log in and click on the student name in order for them to use the program. When the student page opens you can see their name at the top followed by a summary of how many times a week the student is using the program. 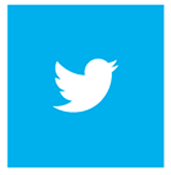 It is recommended that the student use the program once a day five days a week. This facilitates long term memory retention of the skills learned. As the student progresses through the program they are able to see at a glance how far through the level they are through the bar progress chart. To do their days work they click on the dinosaur. ASD students are highly visual. On the home page both you the parent and the student can see at a glance what they are working on and the level of proficiency the student has via the icons in each area. For example the thumbs up means completed, The hour glass means that this level is currently in progress, a tick means it is not required and the cup means Excellent Performance. One of the main requirements is that the parent NOT help the student. This makes the students learning more effective as the program adjusts to their speed. The goal is long term memory retention through regular small lessons. Here is a sample of one of the pages. The hanger has the sound we are focusing on. The little boys in the pockets are each holding a word. The coach is asking for the word bird. The student is required to click on the correct word. The top right of the page shows the number of points scored so far for the entire program. The lessons teach the word, the spelling of the word and the sound of the word. Each lesson uses multiple disciplines to reinforce the new word learned. The student has to select items representing the word, memorize and then type the word being learned, next they are shown multiple possible words with missing letters to form the word in which they need to select the correct one for the word and then type in the word to complete it. 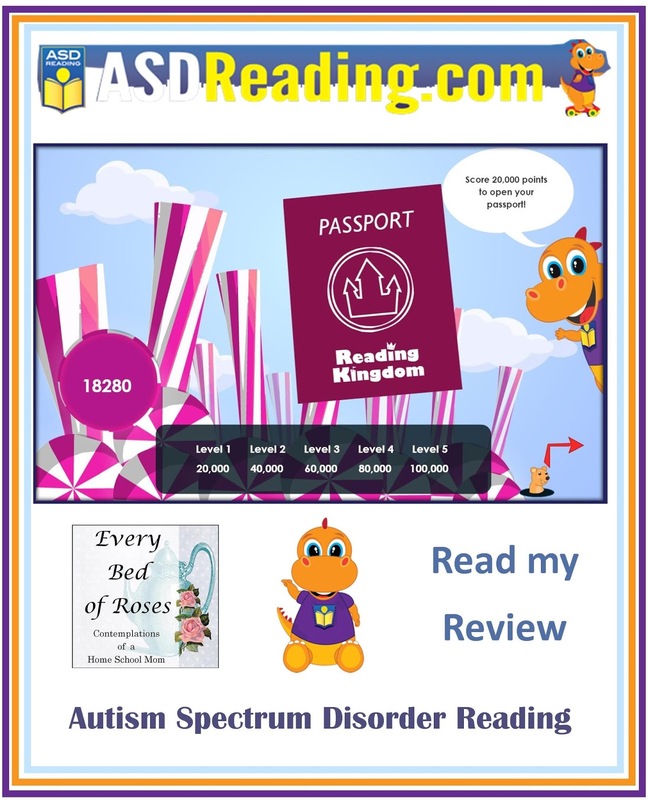 The ASD Reading website says that each level should take 10-15 weeks to complete, but when you break it down, that’s about two weeks per book. In Level One you learn 36 new words, however, you don’t only learn the words, you learn many variants of that word as well. For example, a child might learn the word “park”, but then he will also learn the variants “parks”, “parking” and “parked”. So in reality Nathaniel will be learning a lot more than 36 words in Level One. Type in the word being learned. Nathaniel likes earning points in order to open his passport and receive stamps. There are a number of pricing options available. ASD Reading is aimed at students in the age bracket of 4 to 10 years old. Parents FAQ area which covers numerous areas. Children on the spectrum tend to like the security of 'sameness' and ASD Reading is consistent and does not change things up which in turn enables the student to confidently use the program as they know what is going to happen and how it is going to happen. Nathaniel appreciated the fact that this reading program gives precise and clear instructions. He is able to use ASD Reading without my help. I appreciate the encouraging feedback he receives as well as the points scored for working through the program which are very motivating for my son. The lessons have colorful pictures that are fun and engaging. Often times he calls out to me "hey Mom look at these cute ..."
Overall, I am very happy with ASD Reading and would encourage students who are on the spectrum and struggling to learn to read and write to try ASD Reading.